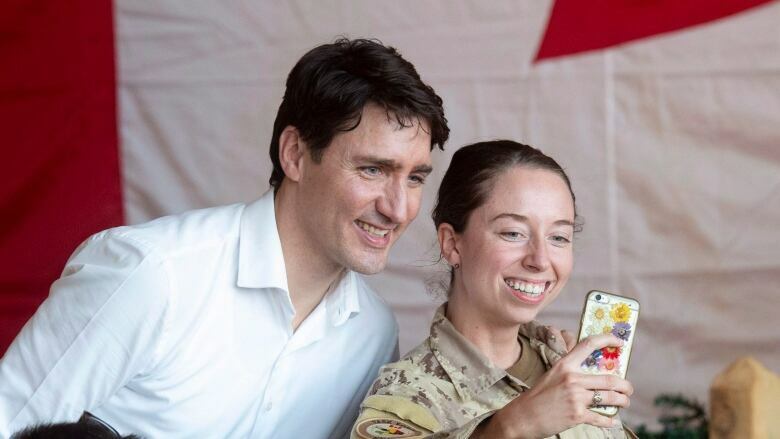 Canada’s presence in Mali is helping the war-torn country get back on its feet at a faster pace, Prime Minister Justin Trudeau insisted during a highly secret, whirlwind visit on Saturday. 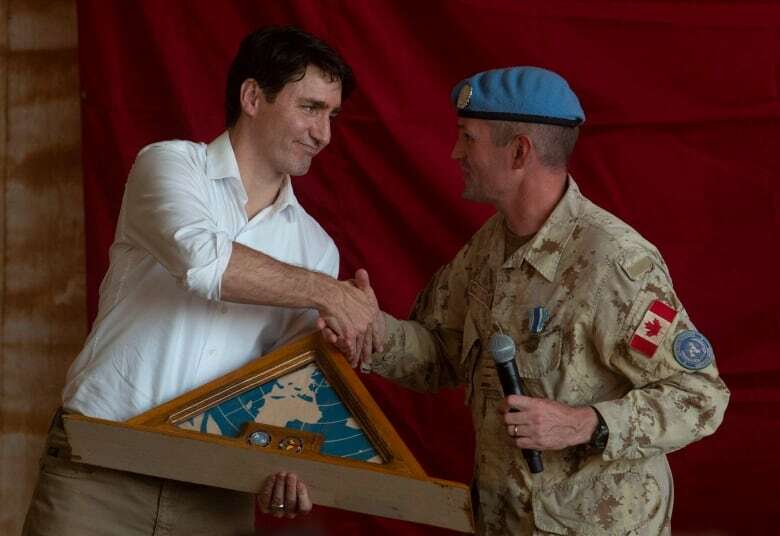 Canada's presence in Mali, under the banner of the United Nations, is helping the war-torn country get back on its feet at a faster pace, Prime Minister Justin Trudeau insisted during a highly secret, whirlwind visit on Saturday. He made the remarks while defending the limited duration of Canada's deployment of helicopters to the West African nation in support of United Nations peacekeeping operations. Canada has committed to the mission for one year. The country has been struggling to implement a 2015 peace agreement against a rising tide of tribal and Islamic extremist violence. 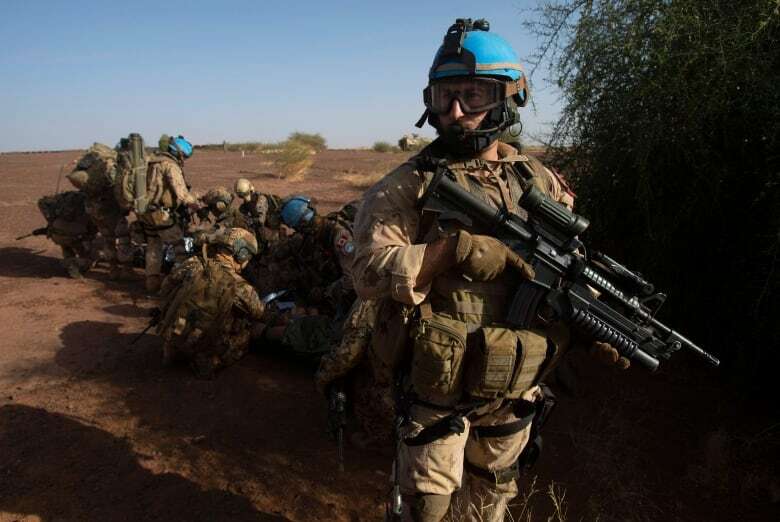 "The peace process is unfolding in Mali and certainly our presence here is allowing it to unfold more quickly than it otherwise would," Trudeau said, while answering reporters' questions at the UN airbase in Gao, where Canadian aircrews and helicopters are based. "Nevertheless it is a difficult situation … and it's going to be a significant amount of effort by the UN to stabilize this area." 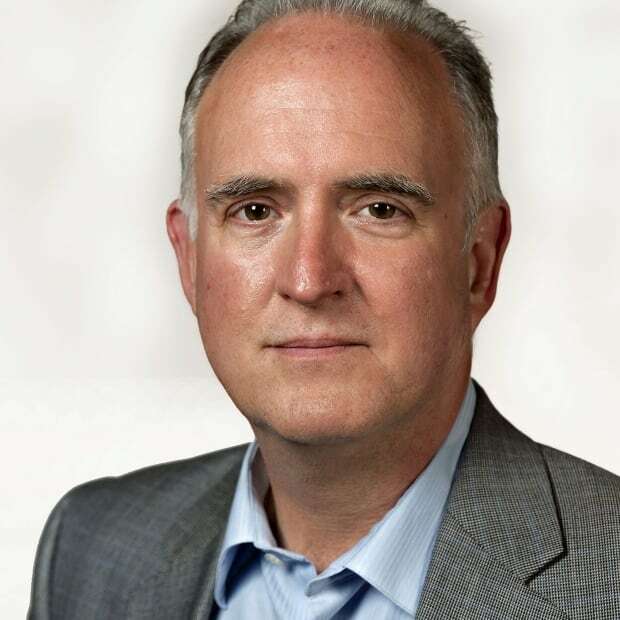 He said the Canadian contribution of two transport and four armed helicopters (along with spares) is allowing the UN mission to be more effective. It is able "to do more" because of the 24/7 standby posture of the aircraft and the medical evacuation team, Trudeau said. The prime minister was expected to carry that message into a meeting with his Malian counterpart, Soumeylou Boubèye Maïga, at the tail end of his four-hour visit. 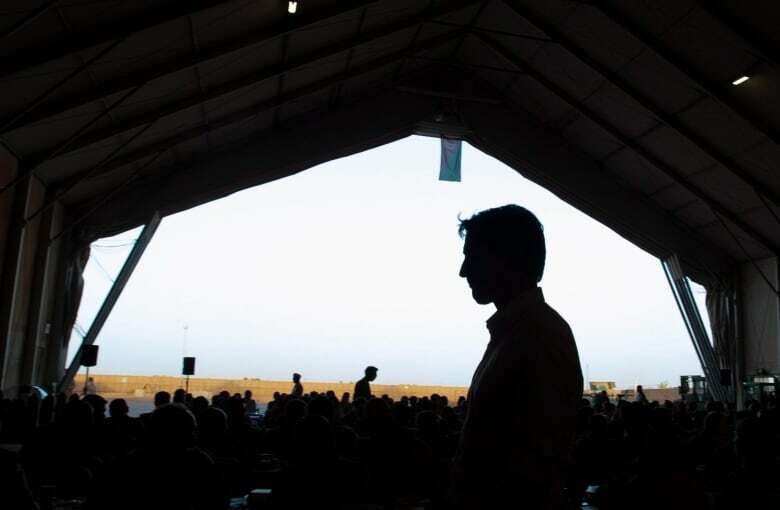 A readout of the meeting, issued by Trudeau's office late Saturday, said the two discussed the needs of the Malian people and "important investments in development and humanitarian assistance." They also talked about ways to advance the peace process. A Canadian military official, speaking on background prior to arriving in Mali, said the country has experienced record levels of violence this year. And rather than being confined to the north — which remains in a state of unrest six years after a French-led military operation that chased extremists from the country — attacks have spread to the south and central portions of the country. Mali's current instability began in 2012, when ethnic Tuareg rebels and other groups took advantage of a power vacuum following a military coup in the capital, Bamako. They took over northern Mali in a bid for independence, but the uprising was hijacked by Islamist militants, including al-Qaeda-affiliated groups. France intervened in early 2013 and continues to hunt terrorists in the region. Following the operation, the UN launched its peacekeeping mission, which Canada supports. Last month, French forces in Mali killed a prominent jihadist leader, Amadou Koufa. International observers have said the death is an opportunity for Mali's government and the international community to restore stability. Maïga, just last week, promised to send 350 police officers and paramilitary forces to the northern city of Timbuktu, but did not specify when they would arrive. Human Rights Watch has repeatedly expressed concern about Malian security forces. "Government forces conducted counterterrorism operations that resulted in arbitrary arrests, summary executions, torture, and ill-treatment," said the group's 2018 report.